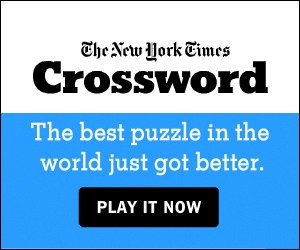 View in Browser Add nytdirect@nytimes.com to your address book. 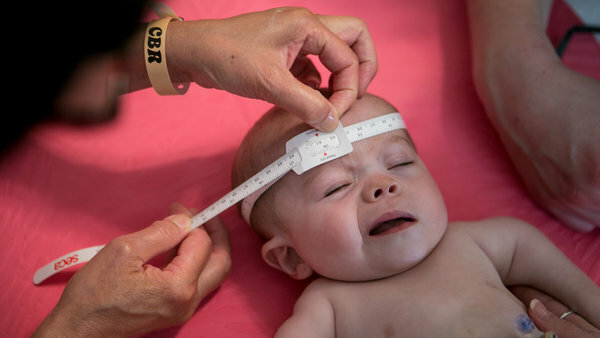 Parents of children with RCDP, a very rare, terminal form of dwarfism, hope a potential new drug originally developed to treat Alzheimer’s will help their kids, too. 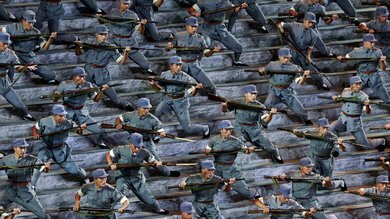 In Beijing, 12,000 troops staged a celebration of the 70th anniversary of the end of World War II. Drinking nectar requires a tongue that fits the flower and works like a pump. Night after night they spun across New York City’s summer swing dancing floors. Then one evening he stopped suddenly, said, “I need to talk to you,” and swept her off her feet. 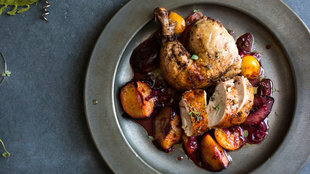 In this recipe for roast chicken, Melissa Clark uses sumac as part of a garlicky spice rub to season the birds (there are two), along with allspice, cinnamon and black pepper. 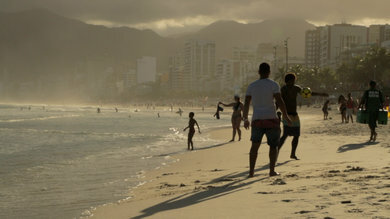 Rio has a new cosmopolitan edge, with a reinvigorated downtown, recently opened museums and a diverse cuisine that ranges from Amazonian to old-school European. 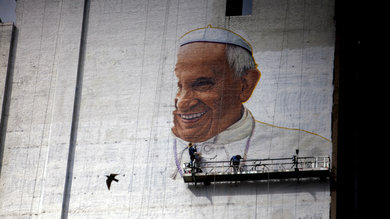 Amid the hustle and bustle, a mural of Pope Francis was painted on the side of a high-rise near Penn Station in Midtown Manhattan. 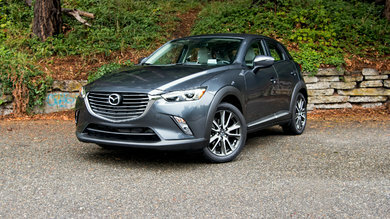 Diminutive crossovers are big business, and the subcompact crossover segment gains some sportiness with the 2016 Mazda CX-3. 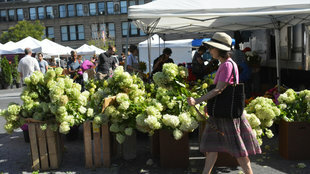 Around Labor Day, the colors of the outdoor market at Union Square take on more autumnal hues. 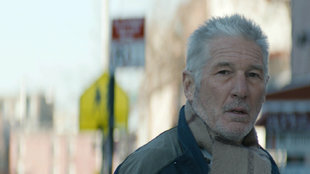 Oren Moverman narrates a sequence from his film “Time Out of Mind,” starring Richard Gere. 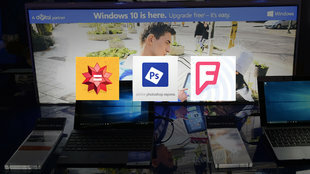 One of the big ideas for Windows 10 is that the same “universal” apps can run on a PC, tablet or even smartphone instead of separate versions for each. Here are some of the best ones. You received this message because you signed up for NYTimes.com’s Times Video newsletter. As a member of the TRUSTe privacy program, we are committed to protecting your privacy.